Reestablishment of gastrointestinal continuity is a technically challenging but rewarding part of abdominal surgery. During reconstruction, surgeons may face a stressful situation in which the small bowel or colon “just does not reach,” either to the distal end for an anastomosis, or to the skin, to construct a stoma. 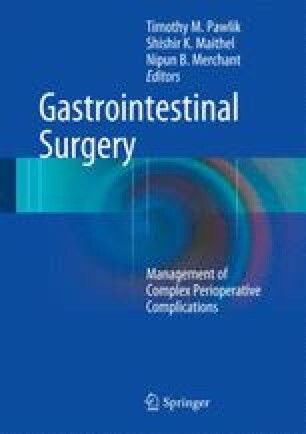 With a detailed understanding of key embryologic planes and vascular anatomy, the techniques illustrated in this chapter can be used to allow construction of a safe anastomosis or stoma in almost all circumstances.